Wilton Easy Flex 3-Piece Silicone Spatula Set Only $6.12! You are here: Home / Great Deals / Amazon Deals / Wilton Easy Flex 3-Piece Silicone Spatula Set Only $6.12! 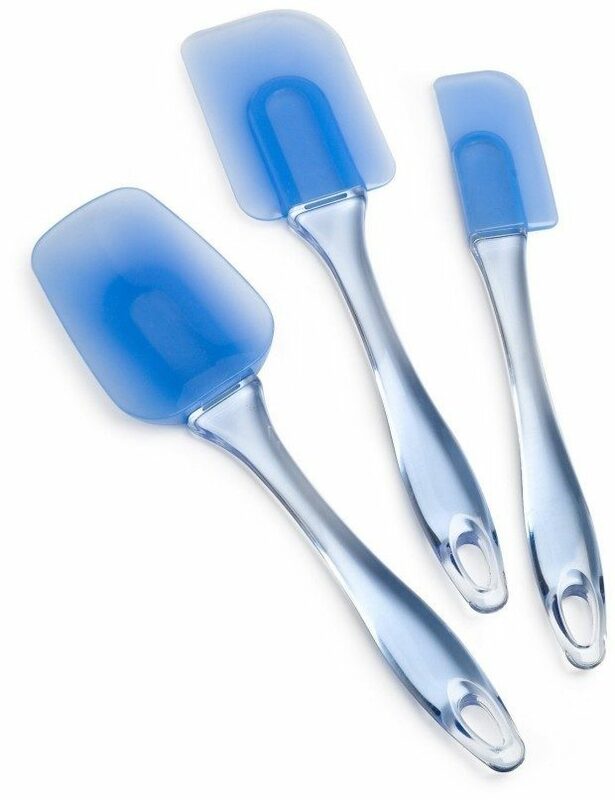 This 3 piece silicone set includes the popular spoon, small and medium spatulas. Take advantage of this Price Drop on the very highly rated Wilton Easy Flex 3-Piece Silicone Spatula Set. Get it now for Only $6.12!